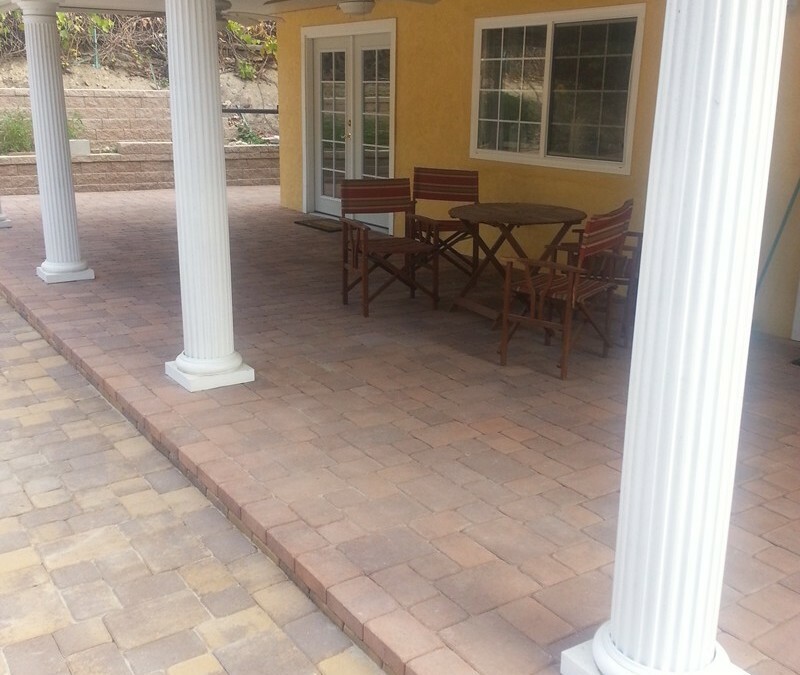 Realtors will tell you that over half the home buyers on the market will pay premium prices for this feature…a PATIO! A patio will transcend the living space of your home beyond the walls. It creates a place that is not only functional, but fulling. A buyer can easily imagine family BBQ’s, sunset evenings and overall relaxation in their future making them want to buy your home.